Despite having the third largest economy in the world, Japan’s doors are open to only a handful of asylum seekers. Japan is praised for many things: its take on sustainability, the bullet train, and its cuisine. But the country's immigration policies are not as progressive. 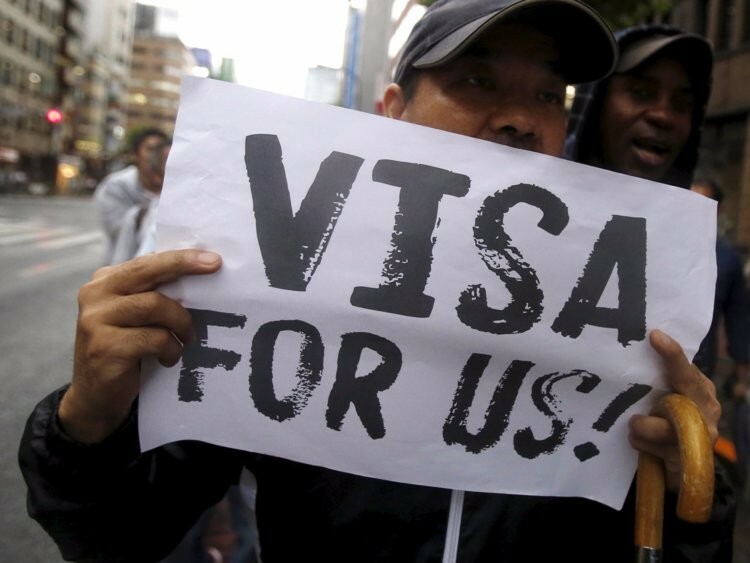 Japan rejects 99 percent of asylum seeking applicants, amounting to about 20 to 30 people accepted each year. The country follows a very strict interpretation of the 1951 UN Refugee Convention with a heavy emphasis on proving persecution. They explain this strict interpretation by claiming that the country only wants to grant asylum to people who are "actually" persecuted. So Japan justifies its strict asylum policies by claiming that they're protecting the country and the economy from false asylum seekers. Japan's claims of only wanting to grant asylum to people who actually need it might make sense on paper, but there's more to it. Proving persecution requires tedious paperwork, vast resources, time, and money: which persecuted people usually don’t have. In 2017, applications from conflict zones accounted for only 1 percent. Furthermore, the fear of North Korean refugees flooding Japan is adding to the negative narrative about accepting more refugees in the country. Despite their current reluctance to accept refugees, the country might actually need them. Japan is facing future problems due to their aging population and shrinking workforce, and a larger foreign labour force would be an asset, boosting the economy. When it comes to what Japanese citizens think about letting more refugees in the country, opinions vary. 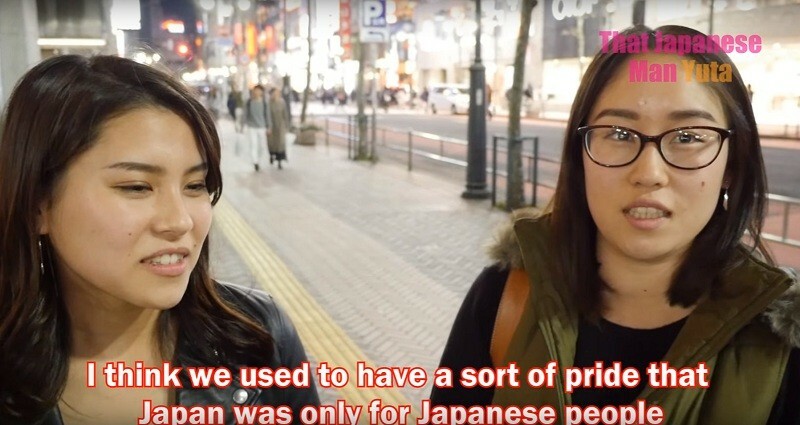 In an interview conducted by YouTuber That Japanese Man Yuta, a young woman explains that the perception that “Japan [is] only for Japanese people” is still prevalent in Japanese society. Japan's demographic homogeneity reflects this: 98.5 percent of the population is native Japanese. Thankfully, some Japanese people are aware of the one-sidedness of narratives presented by mainstream media. A young man in the same interview explains that the lack of information is the cause of people's negative reactions to refugees. While the common belief is that the government's priority should be Japanese people, there is a growing feeling amongst people that the country should be more compassionate to refugees. Even though Japan keeps its immigration door shut rather tight, it does contribute financially to the UNHCR fund, donating $152,359,773 in 2017, the 4th largest donation of the year. Refugees International: conducts field missions to identify displaced people’s needs for basic services such as food, water, health care, housing, access to education, and protection from harm. They also challenge policy makers and aid agencies to improve the lives of displaced people around the world.